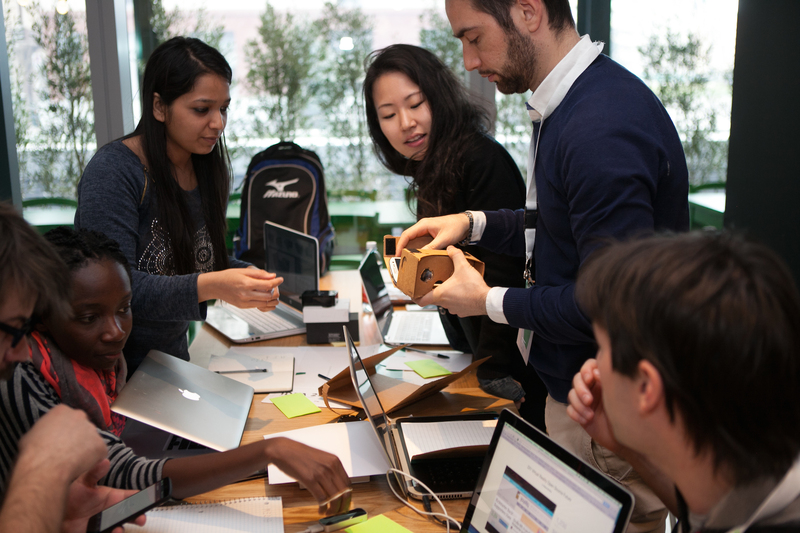 Converge Hackathon: developers + designers + diversity. Is it even possible? One of the cool aspect of my current job is the freedom I have to experiment with what I think it’s valuable and important for the developer ecosystem. This time I tried to tackle two aspects, both under the diversity umbrella: expertise mix and gender gap. In collaboration with frog design (thanks Laura and Alex for the help), we envisioned a platform to experiment and iterate around these topics, so we create the “Converge Hackathon” format. 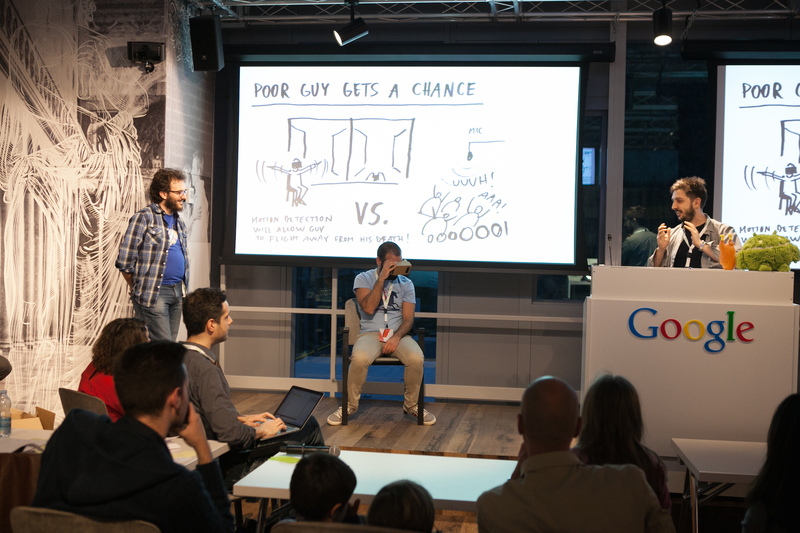 Let’s analyse the main idea and the first implementation, held at Google HQ in Milan, March 7th. Don’t be shy and… present! How the collaboration between developers and designers has gone? To summarise: no pain, no gain when you start this kind of collaboration :) But the feedback showed that audience gained a lot, despite some small pain. Another learning point was about the teams creation: such different crowd requires a focused pre-work for mixing the people in a proper way, something that goes beyond the quick ice-breakers we did in the morning, that work generally well in a standard hackathon. Dedicate the right attention to this aspect is crucial. One final consideration is about the timing: one day only event makes hard to create something meaningful, and the ideation phase, that generally is very short during a normal hackathon because the attendees are eager to “get their hands dirty with code”, this time was fostered, and mostly led, by designers. The result was that final hacks were more elaborated that the average I’ve generally seen, but with the drawback of having prototypes less “working” than the usual. As note for us, organisers, next time we need to keep the ideation process inside a given timeframe, otherwise the risk is that, once the first half of the event has gone, teams are still thinking about what they can realise.